The sound of piano, followed by violin, give way to orchestral sounds created by keyboards, resulting as the base of musical repetitiveness that arrives from Kolkata-based Srimallya Maitra. Ambient music’s original vision as an unobtrusive musical wallpaper, later fused with warm house rhythms and given playful qualities by various artistes in the ’90s, found an opposite in a style known as ‘Dark Ambient’. 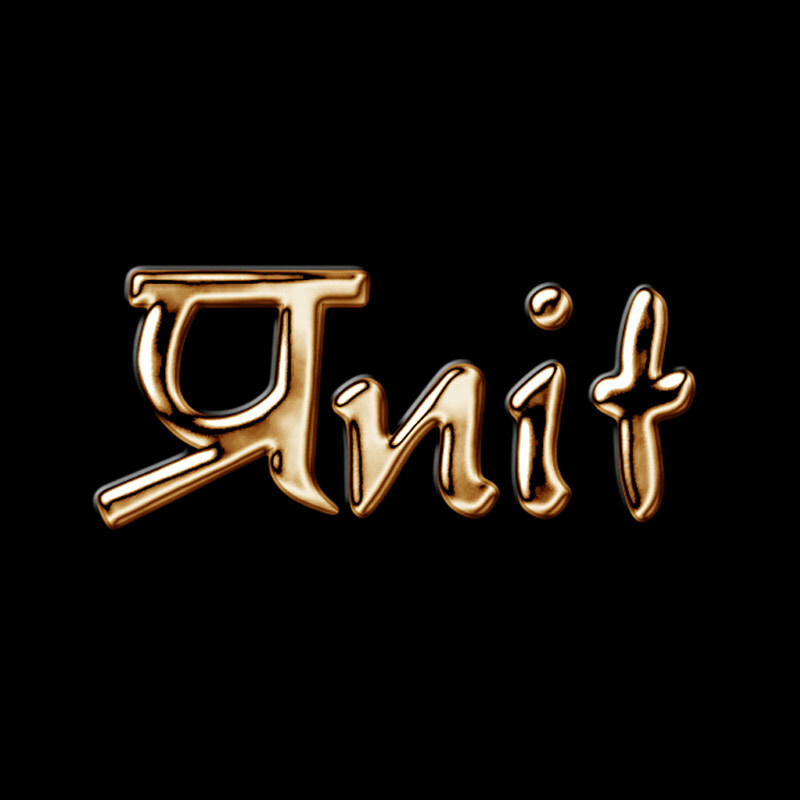 Populated by a wide assortment of artistes through the years, dark ambient features toned-down or entirely missing beats with unsettling passages of keyboards, eerie sounds, and treated instrumental effects, which is often the feel that “Imagination” provides. 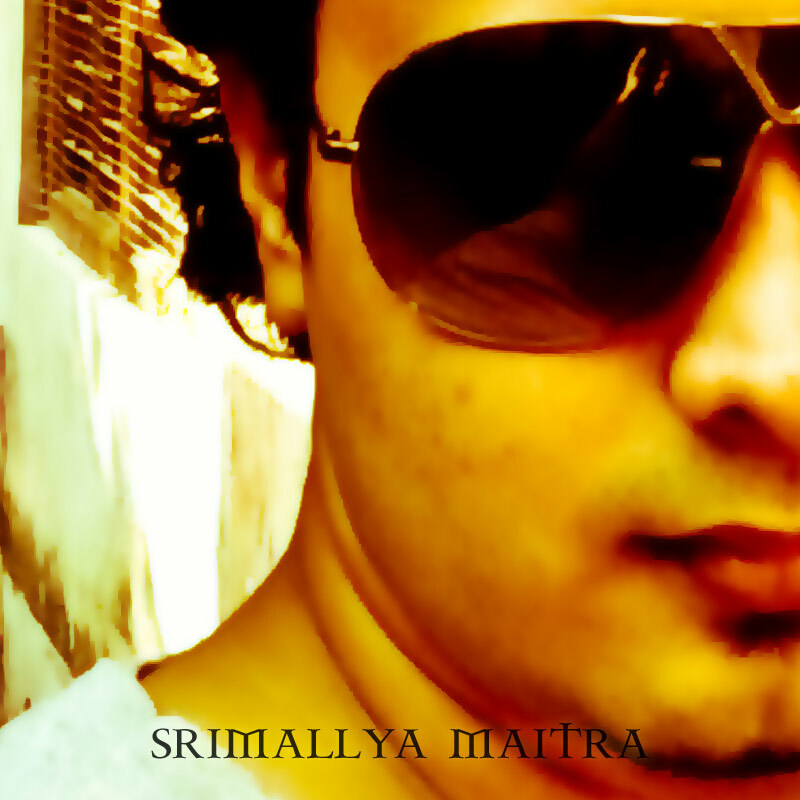 Like most styles related in some way to electronic music of the ’90s, ambient music – dark or otherwise – remains a very nebulous term; many artistes enter or leave the style with each successive release, and it would be interesting to listen to where Srimallya’s next effort goes. With vocals from the highly respected Kailash Kher, Pranit Gedham ensures that “Mera Yaar Tu” becomes a powerhouse of a song that is both haunting and appealing with an upbeat rhythm and Sufi vocals. The ethno-uptempo fusion does provide a different perspective on how musicians have drawn on multiple-genre sources to create new sounds. On this outing, the artistes craft an appealing world beat partly due to Kailash’s nimble vocals and the mood-evoking unison choruses with steady percussion. Keyboards add textural patterns to many of the modulating pieces stitched together while intermittent guitar helps the song embark on pleasant passages. A nice effort that ages well, like wine, upon repeated listening. 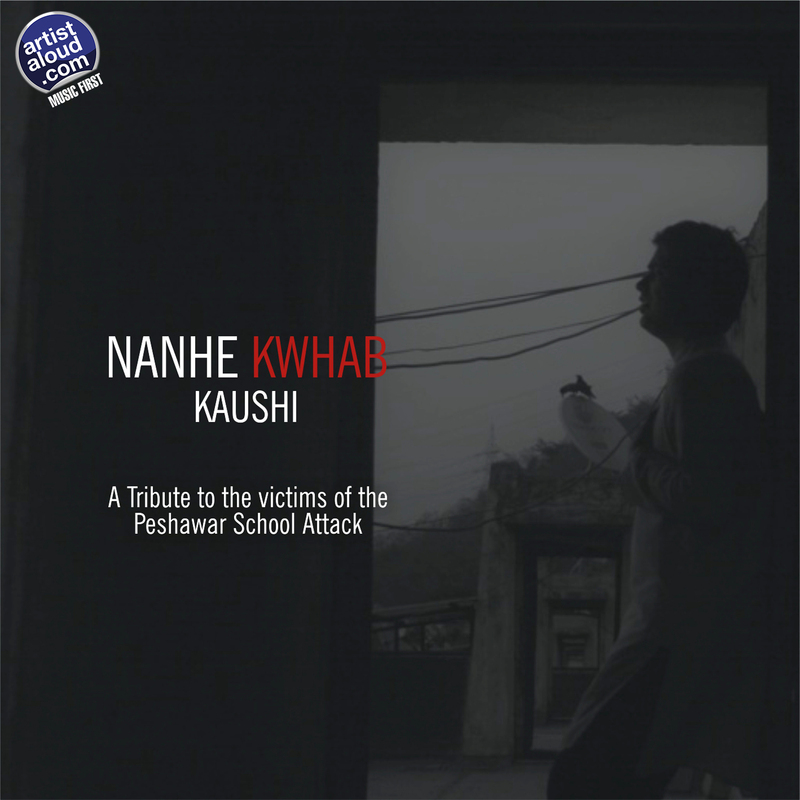 The soft guitar opening prior to the entry of vocals of composer-singer Kaushik Shukla is an appropriate commencement for a song that is a tribute to last year’s extremely unfortunate Peshawar massacre, resulting in the demise of over 100 children. Trained in Indian classical music for over 20 years, Kaushik could have taken a simpler route of composing a song based on his learnings but, on “Nanhe Khwab”, he has gone for contemporary mainstream pop with his guitar-based arrangements, perhaps due to his exposure to modern sounds through extensive gigging, including in England. This is pleasant pop with a message too! 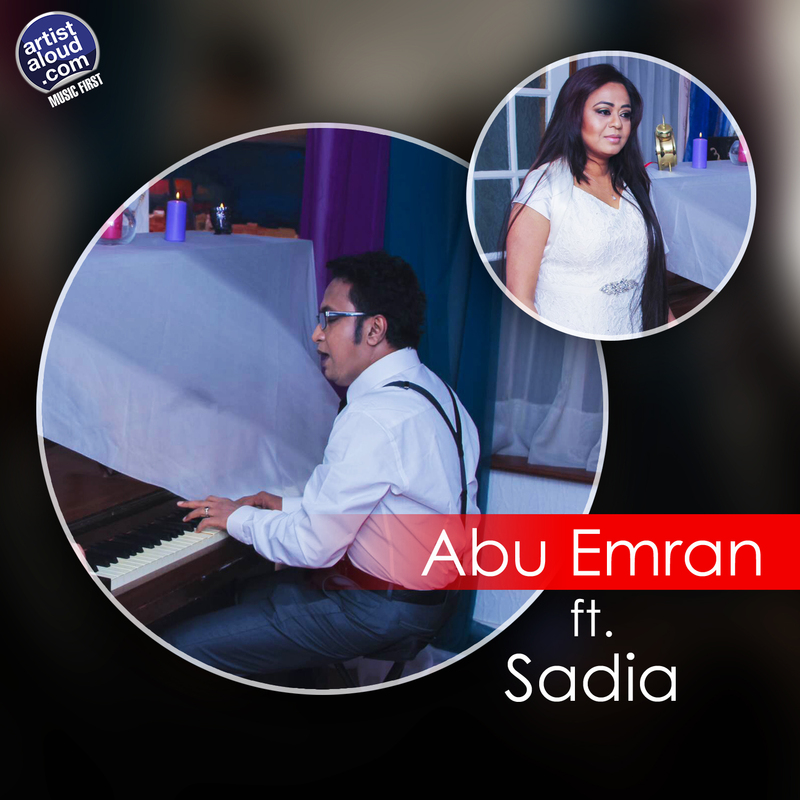 As part of the UK-based India diaspora, keyboard player and music producer Abu Emran teams up with singer Sadia to create an ambient sound that juxtaposes the experimental electronic music of ’70s synth-based artistes like Brian Eno and Tangerine Dream, and the trance-like techno dance music of the ’80s, although “Ghum Ghum Choke” – sung in Bengali – is definitely a lot softer and smoother. This spacious, keyboard-backed music also focuses on sonic texture, not merely on singing or the lyrics. Although “Ghum Ghum Choke” may frequently sound repetitive to the casual listener, there are subtle and significant changes that make the song pleasing due to its musical exploration. 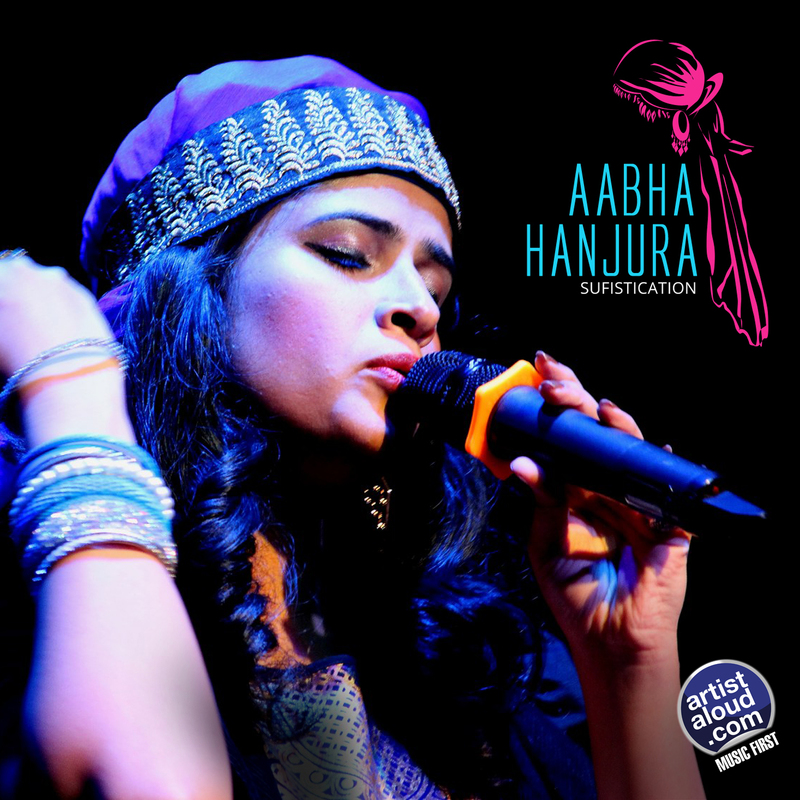 From Kashmir arrives Aabha Hanjura, who has taken the mantle of promoting the sounds of her state to a wider audience through her singing talent over the past ten years or so. Supporting Kashmiri rhythms – notably, the usage of rabab by Abdul Rashid Shah and the darbukka by Ganeshan Govind Swamy – with modern dance beats courtesy Western instrumentation, indicate how effectively musicians integrate different traditions into modern pop. The central point in all this remains the alluring singing from singer-songwriter Aabha. I do not know to what extent she was inspired into a musical career by Sting’s collaboration with Cheb Mami on “Desert Rose” some 15 years ago, but “Roshwalla Myayeini Dilbaro” stands by its own uniqueness and succeeds. 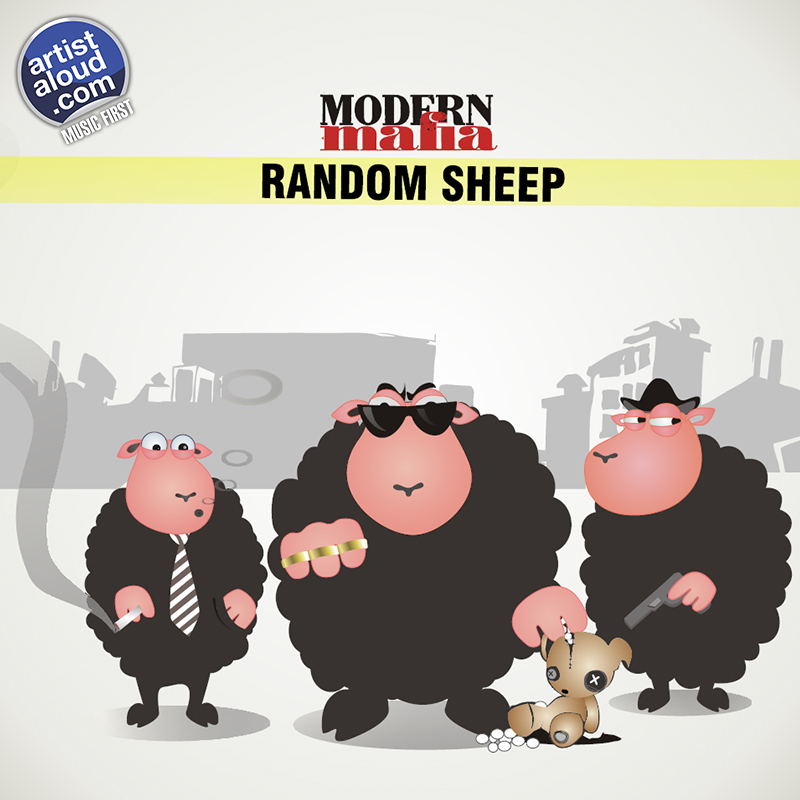 Mumbai-based Modern Mafia – featuring Varun Das on vocals and guitars, Ishaan Krishna on lead guitars and backing vocals, Karun Kannampilly on drums, and Krehl Gonsalves on bass and backing vocals – relive the sound of New Wave of the late ’70s. But when the band has a good tune at their disposal and the energy is right, you can also see why they have probably earned plenty of fans as the group is ferociously tight and roars through “Whokay!” with playful force that nearly any act would envy. With each band member apparently having diverse musical backgrounds and influences, it fortunately does not show on “Whokay!”, as the song is hook-filled, endlessly catchy and, above all, an exercise in simple fun. 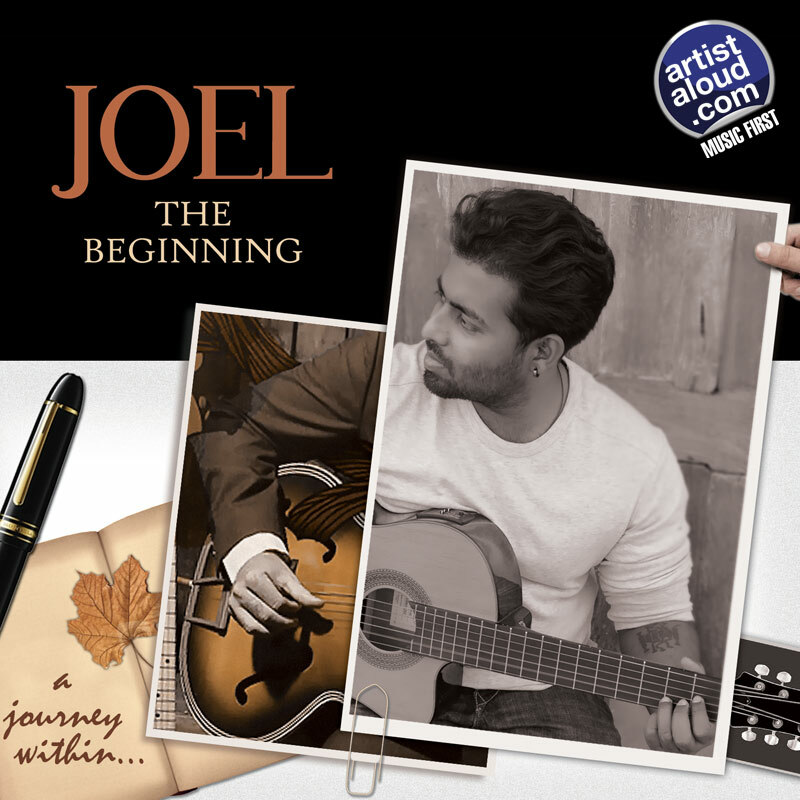 Kolkata-based student of Patha Bhavan, Joel Mukherjee, started his musical success from the instrumental “The Beginning” that is now running “Into The Distance”. All this through his training as a western classical guitarist, where his talent seeps through the commencement of the track as the keyboard follows before Joel’s vocals enter into multi-layered sounds that seem to concentrate on the surface of his influences rather than the depths he could probably find himself in. However, there is a stronger energy and fiercer edge to the music as it moves forward. Moodily beautiful, but cutting just a little more close to the bone with a piercing lead solo that follows the quiet moments before returning to the sound of the truly lost and forlorn. “Into The Distance” proves to be a potential Joel in his musical crown.